the microphone.With a completed line up, they booked their first show as NEURASTHENIA. 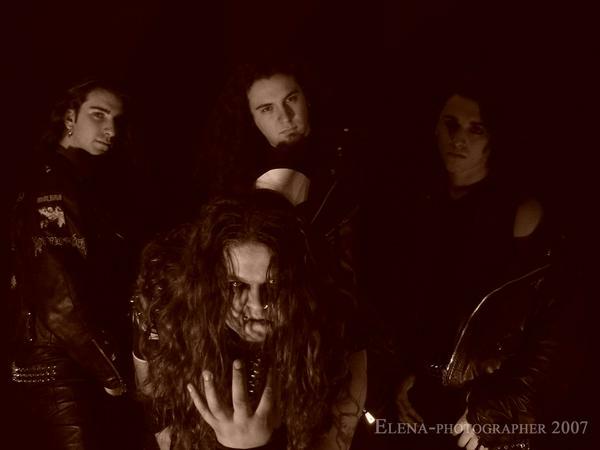 The band usually play Anathema and In Flames covers, alongside self written material. the first success in the life of NEURASTHENIA. The bands second success was a demo CD called FAREWELL which was recorded in their home studio. 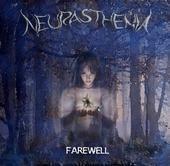 NEURASTHENIA are currently promoting their demo and preparing new songs to release.